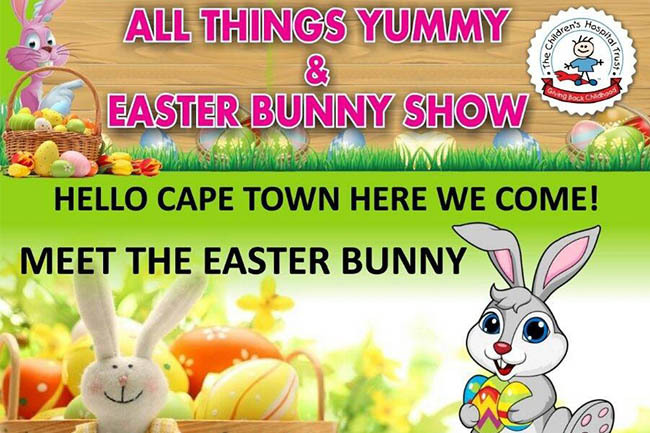 Purchase delicious treats –from chocolates to cake and candy – at this Easter extravaganza! Kids will be kept entertained with the variety of attractions and activities, including meeting the Easter Bunny, while adults can indulge their sweet tooth or take a class in cake decorating. As will all Global Events SA events, a portion of funds made will be donated to the Red Cross Children’s Hospital Trust.